In case the demand level of $0.19 holds the Stellar price may bounce and the bulls may reverse the trend. 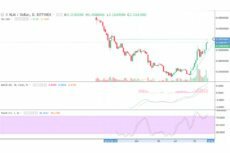 The strong bearish candle that broke down the demand levels of $0.25 and $0.23 and closed below the dynamic support and resistance is an indication that downtrend movements in Stellar price may continue. 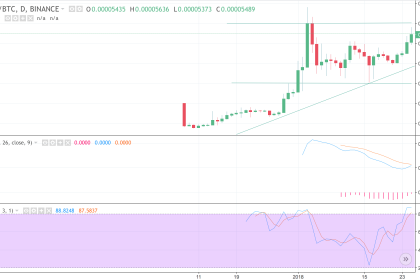 XLM is ranging within the supply level of $0.21 of the upper range and the demand level of $0.18 of the lower range, the price may break out from the channel that will lead to decreases in the rates. 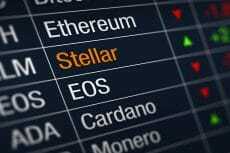 On Thursday, July 26, Stellar continues to grow, but its growth rate has slightly slowed down, reports Dmitriy Gurkovskiy, Chief Analyst at RoboForex. 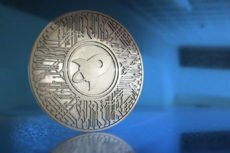 Stellar is calling the shots in the crypto market after signing a new deal with TransferTo to enhance the cross-border payment transfers and settlements across 70 countries. 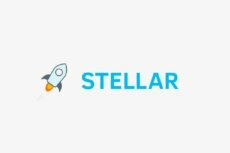 Stellar Lumens has shown tremendous surges with weekly gains over 70% outclassing all other cryptocurrencies in the market. 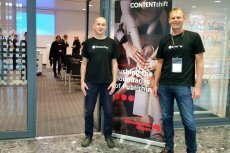 More and more companies are joining the crypto world starting with acceptance of crypto payments. 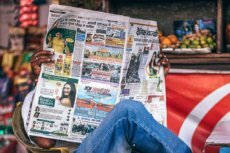 Now users of The Register will be allowed to pay in XLM. 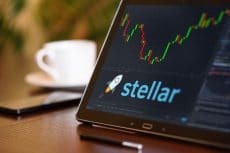 Stellar is heading for higher positions in altcoin rating, being one of the fastest growing new cryptocurrencies out there.